Today’s guest post is on a issue that is very dear to me and to a lot of people I care about. Everyone should pay attention. I’ve touched on the overwhelming dominance of (well-written, touching, and insightful) disability blogs written from the point of view of a parent, and it’s really nice to find a charity like Sibs that looks at things a little differently. Hey, I’ve just found out about this site and I’m not sure what to say really; other than it just feels really reasuring to know that I’m not alone, even though it sometimes feels like it. Our service is improving the wellbeing of the siblings we support and helping them find ways of coping with difficult situations, at home and at school. 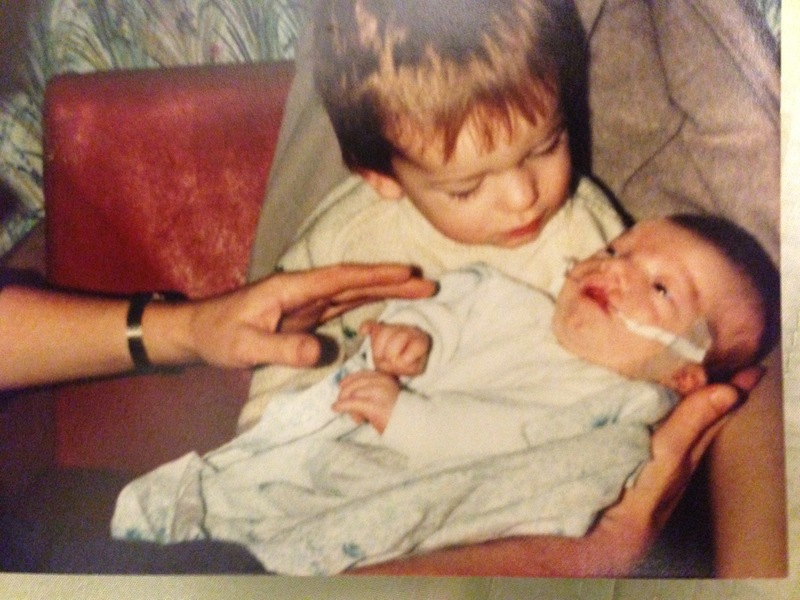 During 2014 we want to help more siblings have access to our support. So if you know a family who has a child who is disabled, has special educational needs or a long term illness, take some time to talk to the other child/children and let them know that the way they support their disabled brothers and sisters is hugely important AND that it is also important for them to have support in their own right. Let them know about Sibs. Sibs www.sibs.org.uk is the UK charity for people who grow up with a disabled brother or sister. Its a bit late for me, but I was painfully aware that my son was constantly put aside/in the background, because I had more ‘important’ things to take care of with his sister with multiple disabilities. I think it is terribly important to make those moments/times just with the sibling and no-one else. What a lovely site. I am Disabled myself and will pass on your information to My Friends and Family. I wish you well and Best Wishes for the future. It is lovely to know how you share with others and help too.